It's easy to do, just hit the little PayPal Donate button below and help us continue our spay & neuter program. 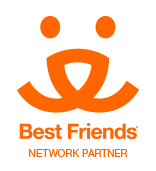 Your donations also help with additional medical costs and maintenance of cats awaiting adoption. To celebrate 10 years of "Planned Pethood" for cats, we have designed a limited edition shirt. Sizes; S,M,L,XL & 2XL. Specify size in comments Gray shirt color, print on front. Handmade, Catnip filled sticks to bring out the Ninja in your cat! Various designs and colors. An innovative way to help your cat be a "vegetarian" and have a good time! Catnip filled carrot. Handmade with only the best catnip. 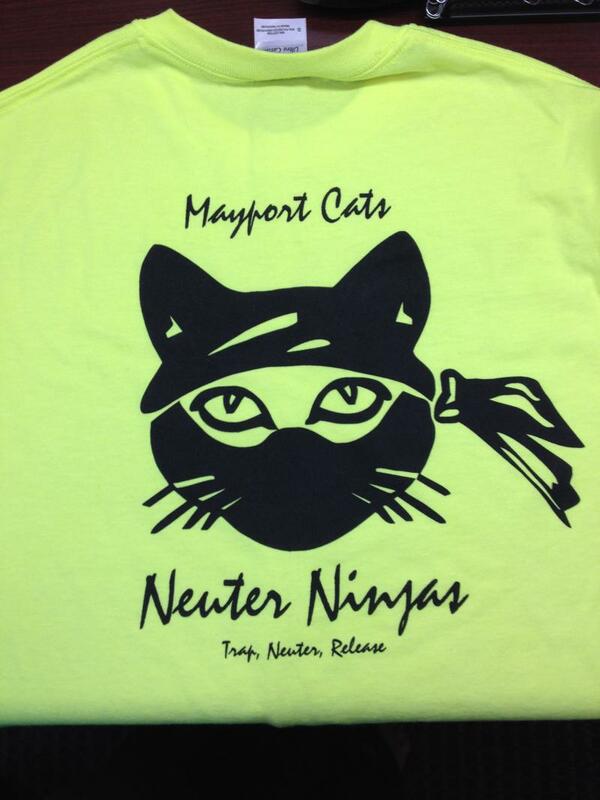 Now you too can have your very own Mayport Cat without having to change the litter box or feed it! Please specify, Remy, Nancy Daphne or Diesel. 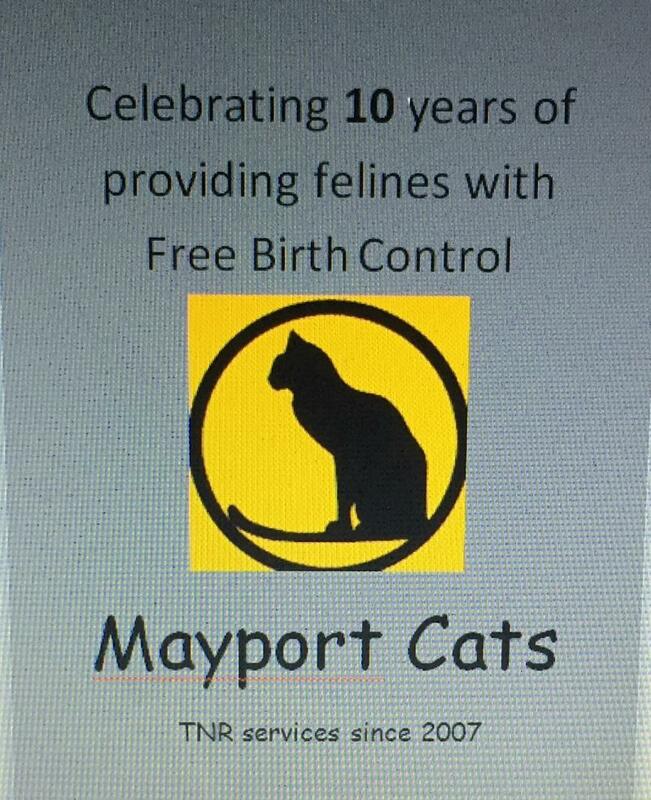 100% of your donation goes to helping the cats. Thank You! We rely completely on donations and store sales to continue our program and provide life-saving medical services to feral and abandoned cats.